Complement – definition: contribute extra features to (someone or something) in such a way as to improve or emphasize their qualities. 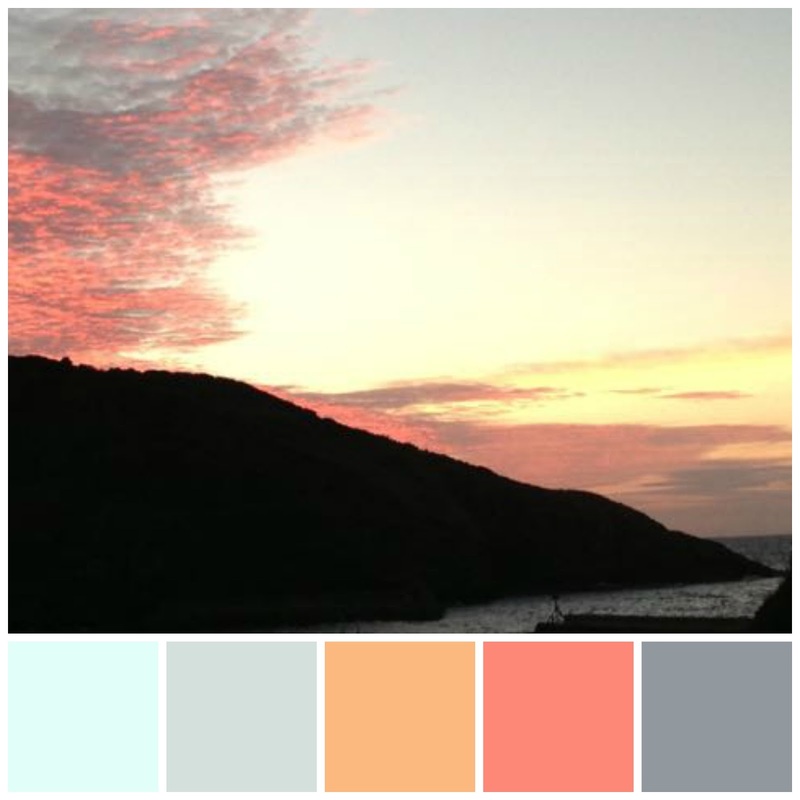 Now we’re talking – and who’d of thought that such colours went hand in hand to create beautiful schemes! 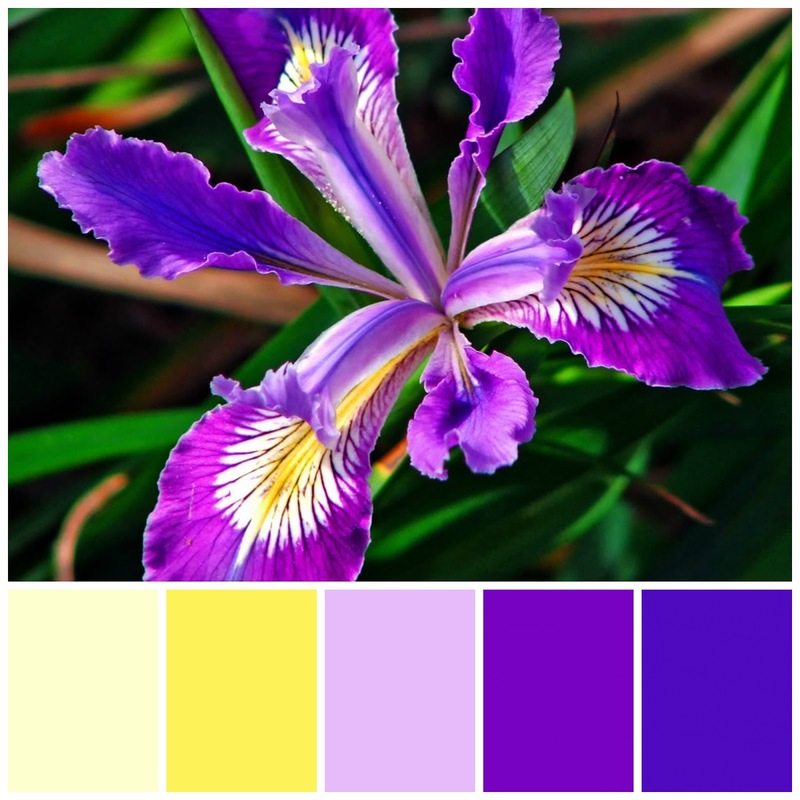 If you’ve ever looked at a beautiful crisp red and green apple or delighted in the purple and yellow of the iris flower or sat dreamily looking at the sunset, then you are ‘unwittingly’ looking at colour combinations that are complementary. 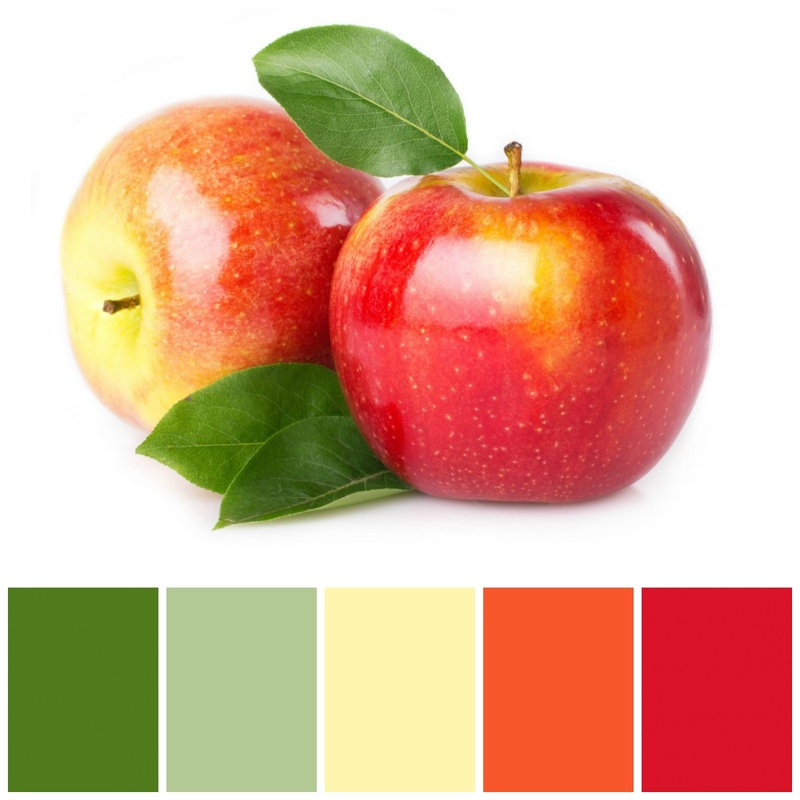 These colours are opposite each other on the colour wheel and are used in complementary schemes for a reason – they ‘go’ together and are pleasing on the eye, making the brain feel that there is order in the world. Some of these colours choices are quite bold, so if you just want to test the water then why not use a few accessories and keep the walls and carpet neutral – as seen here in the beautiful red and green bedding and the odd ornament. Again, a neutral grey palette for the background and sofa with the odd pop of colour in the cushions and blinds really makes a dramatic statement without being overwhelming. This beautiful bathroom is almost monochromatic – see my last post here but with the introduction of a few flowers and accessories and the orange in the rug it is transformed into a classy yet subtle colour palette that just ‘works’. However, for the more bold among you there are plenty of opportunities to go ‘full on’ with a colour scheme, such as this beautiful deck. The colours are loud and sassy, but the scheme still works. 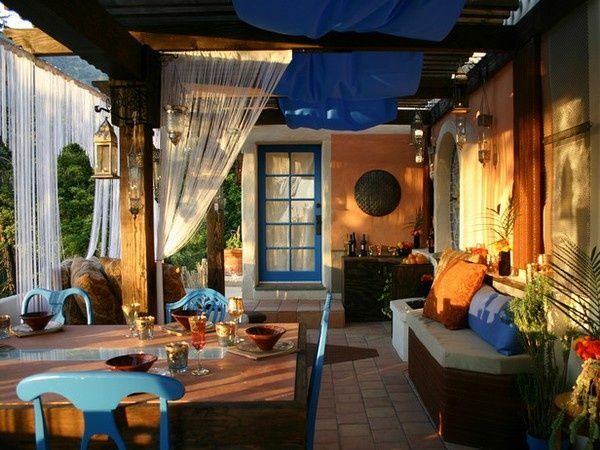 I wouldn’t mind sitting here in the evening with my glass of wine – it just oozes warmth and sunshine. 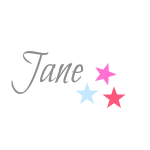 It’s just a question of understanding which colours work well together and identifying those that jangle, adding an accessory here or a pop of colour there makes a statement about who you are and what you are trying to achieve. 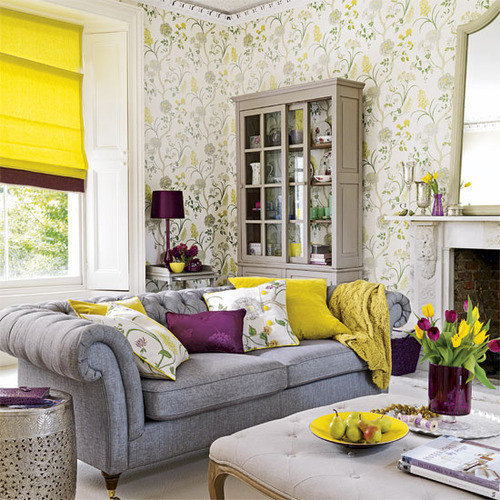 Long gone are the beige days – introduce a bit of colour into your home and into your life! Next time we will look at using more than two colours, but still following the colour ‘rules’. Please do leave a comment on schemes you have put together and use of colour in your home – I’d love to hear them. Until then, have happy colours!